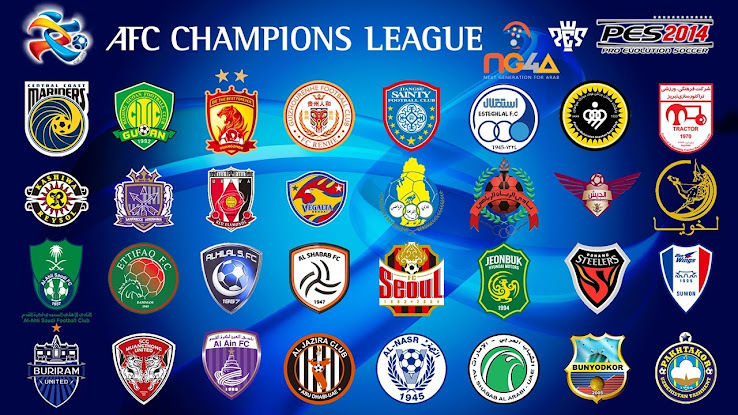 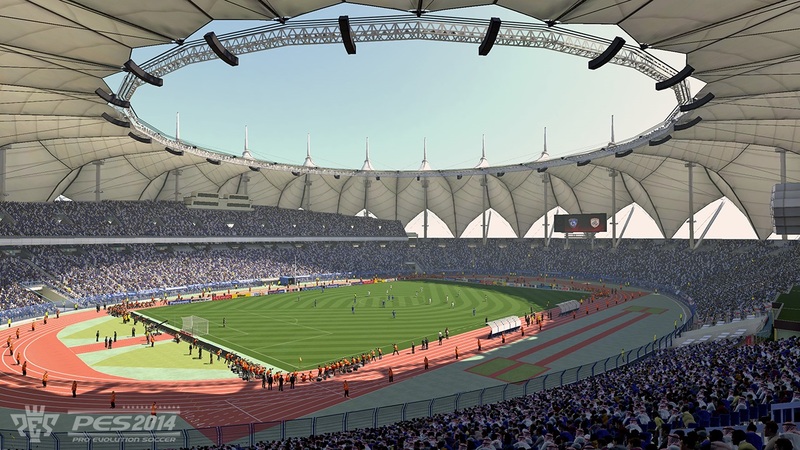 Konami just released a new PES 2014 trailer showing the newly included AFC Champions League, Asia's main international club competition. 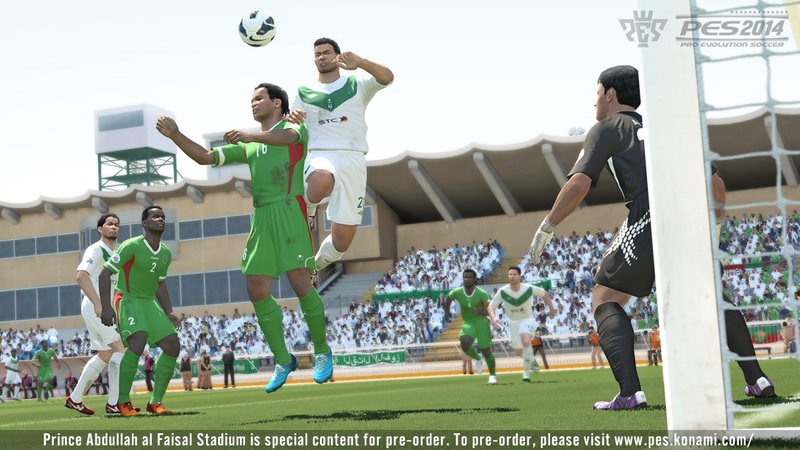 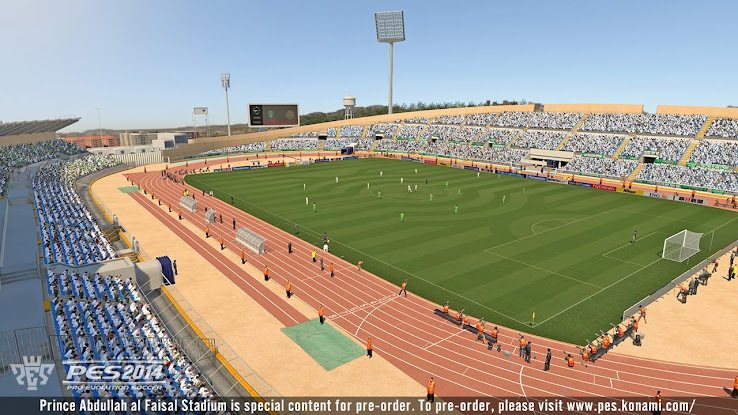 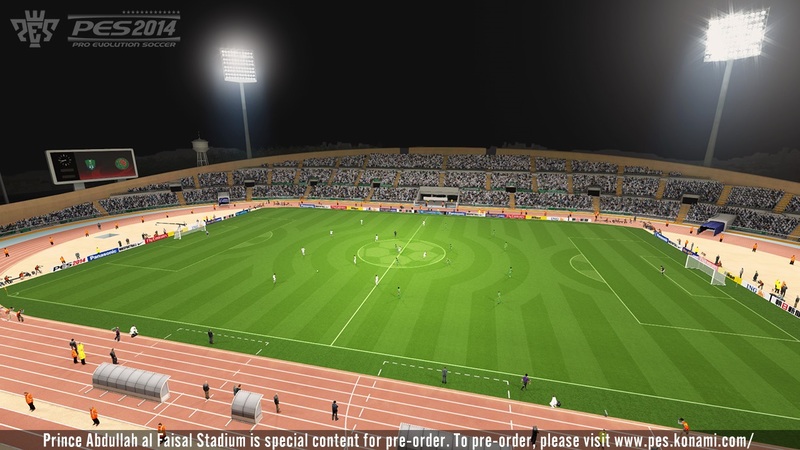 The trailer also shows King Fahd International Stadium confirming the addition of the stadium for PES 2014. 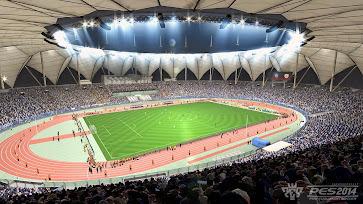 Konami also showed a few screenshots showing different stadiums and teams of the AFC CL.